After the great success of the 2017th calender, a new one for the year 2018 is in progress. 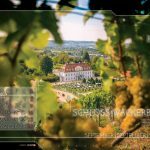 Once again, the photographer Heike Uhlemann has contributed a lot of great pictures and thus significantly supported the conception of the new Calendar. 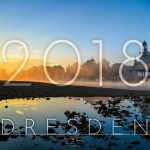 In collaboration with the K4Verlag this beautiful and special calendar of the city of Dresden (ISBN 978-3941977860) in the format 45 × 30.5 cm may be found in many bookstores from August on. 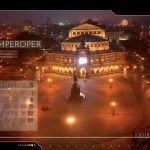 Of course, besides the successful pictures, the well-known highlights are integrated again, which were already found in last years calendar and thus lift it out of the crowd. Be in for a surprise!